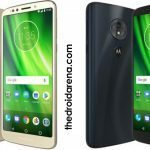 If you dislike the new notch design which is trending among the smartphones currently, then it might be disappointing for you to know that the notch is likely to stay here for a much longer period that you can imagine. 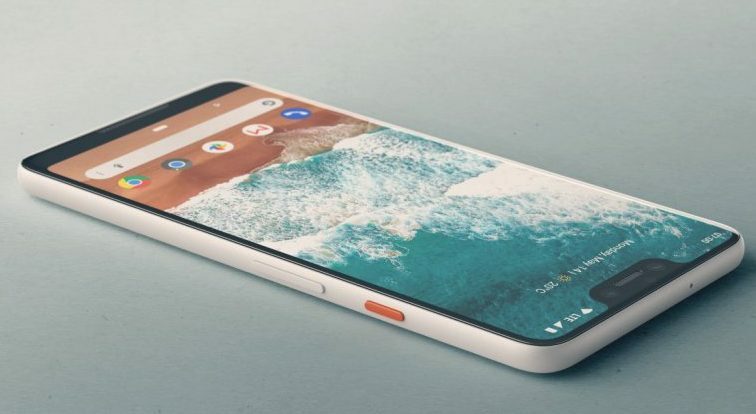 However, if you are a proud owner of Google Pixel 3 XL then you would be delighted to know that Google has taken care of those customers as well who dislike the notch. 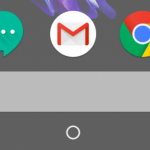 Google has provided an option through which the notch gets hidden, but, it is not that easy to locate that option. 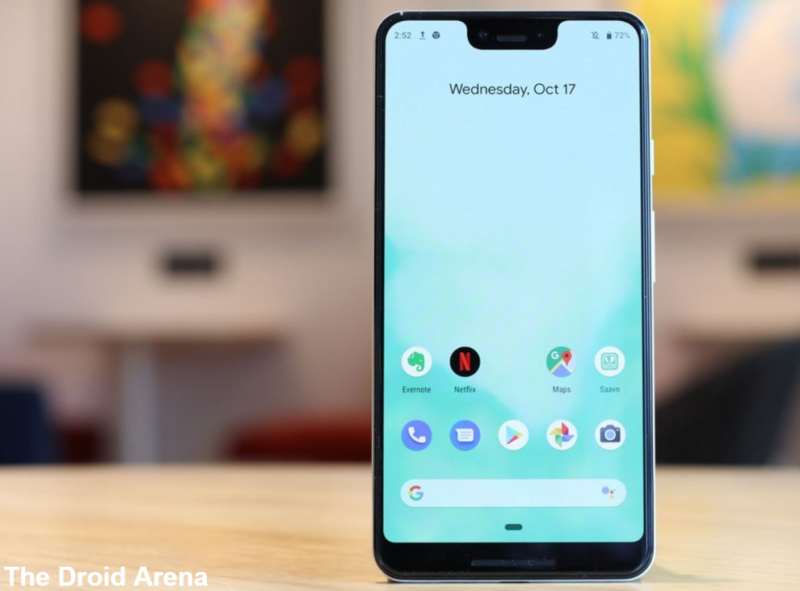 In this post, we are going to share step by step procedure to hide that notch from the display of Google Pixel 3 XL. Love wirelessly charging your Pixel 3 on the Pixel Stand? Do more with the stand with the new Pixel App APK. Google Pixel 3 XL is, indeed, a beast among smartphones. With its 6.30 inches touchscreen display boasting a resolution of 1440 by 2960 pixels, Pixel 3 XL is a marvel to hold and use. 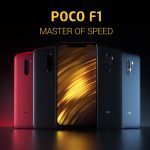 Pixel 3 XL is powered by a 2.5 GHz octa-core processor coupled with 4 GB of RAM making it, certain, that the device will work and function smoothly and as a fluid. But we are not here to discuss the features. We are here to discuss the steps to hide the notch from the display of Google Pixel 3 XL. Follow the below-provided steps very carefully as it can get quite intricate. The option to do the trick is not placed in a manner that it gets obvious, instead, it is well-hidden. Launch ‘Settings‘ on your Pixel 3 XL and navigate to System -> About Phone and tap 6-7 times on the ‘Build Number‘ option. Next, go back to the ‘Settings’ menu and you will see that an option of ‘Developer Options’ has come up. Tap on it and look for an option captioned as ‘Device Cutout.’ Click on this option and tap on ‘Hide. ‘That’s it! 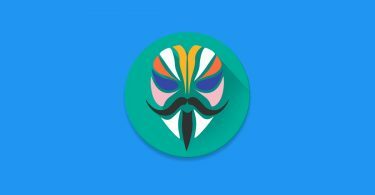 Now when you will go back to your device’s home screen, you will notice that the notch has been hidden in accordance with the below-provided screenshot. Is your Google Pixel 2 XL Stuck in Bootloop at startup on G Screen? Check here the steps to fix the same on priority. So, these were the detailed steps through which you can hide the notch from Google Pixel 3 XL. Well! We are sure you must be delighted to get a notch-free display on your Pixel 3 XL. In the future, Google might bring in further updates for this option to make it easily accessible and to improve its functionality further. Install Pixel 3 Camera for Pixel 2XL/Pixel 2 & Pixel XL. Download Google Pixel 3 & Pixel 3 XL USB Drivers.